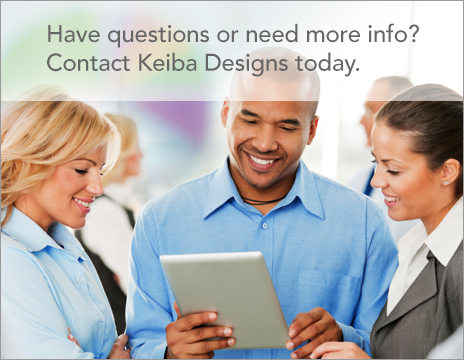 Keiba Designs – Exceeding your expectations with professional design and personal service. 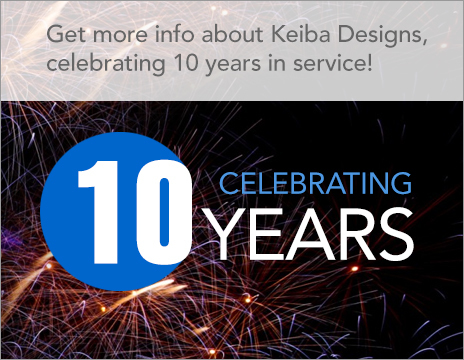 CELEBRATING 10 YEARS IN SERVICE! Hello! My name is Desmona Cole and I am a freelance graphic designer based in Ontario, Canada, offering design services to various businesses and organizations. Celebrating 10 years of service, my experience in the field of visual communication includes Graphic + Web Design, Art Direction, Creative Consulting, Pre-Press and Typesetting – both in-house and remotely. Whether you need my services as an independent contractor, per-project or on a monthly retainer, I can help. I hold a Bachelor of Fine Arts Honours Degree, a Web Publishing Certificate and a Website Design Certificate. I pride myself on working within tight deadlines, multi-tasking and building great relationships with clients and vendors. I pay great attention to detail and my knowledge of the printing process gives me the ability to ensure files are press-ready and error-free. 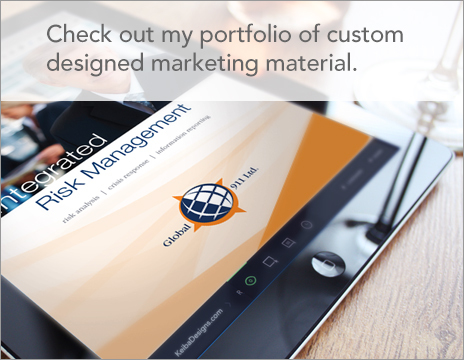 I’m a creative expert who sees each project as an opportunity to make your business a success. No need to go through an account handler — you are assured direct communication with me. Your business doesn’t have to be located in Toronto or even Canada to use my services. Designs, discussions and final artwork can be easily exchanged online, if you prefer. Save time and money! Whether you need a little or a lot done, leave it to me! My combination of freelance and studio experience ensures concepts, designs, proofs and final products are of the highest quality – on-time and on-budget. I look forward to working with you to make your vision a reality. And most importantly, I’m pretty cool to work with! Drop me a line. I’d love to hear from you.